Description: Have a nitrous kit in your 5th Gen Camaro but you don't want to drill holes to mount the bottle? NOS now has a bracket for your car. This bracket allows the installation of a 10, 15, or 20 lb. 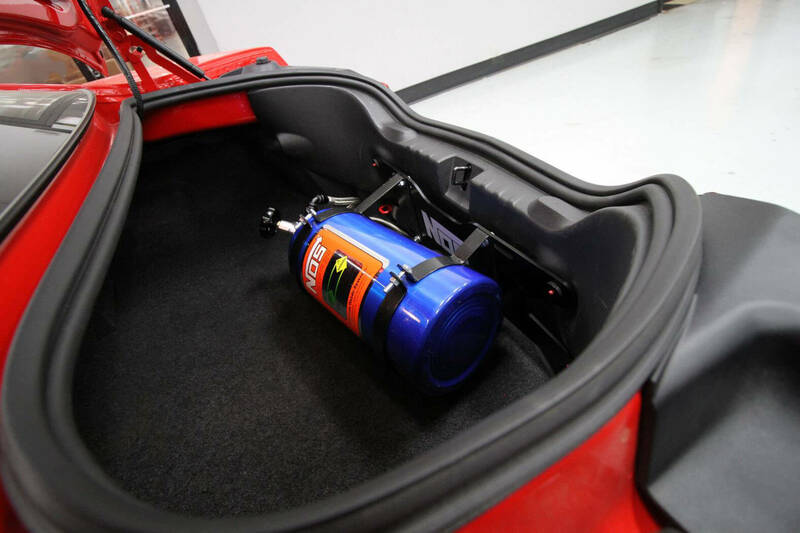 nitrous bottle in your car with no drilling required. This bracket utilizes the existing cargo net studs from the Camaro's trunk area to mount a bottle in the perfect show stopping location. 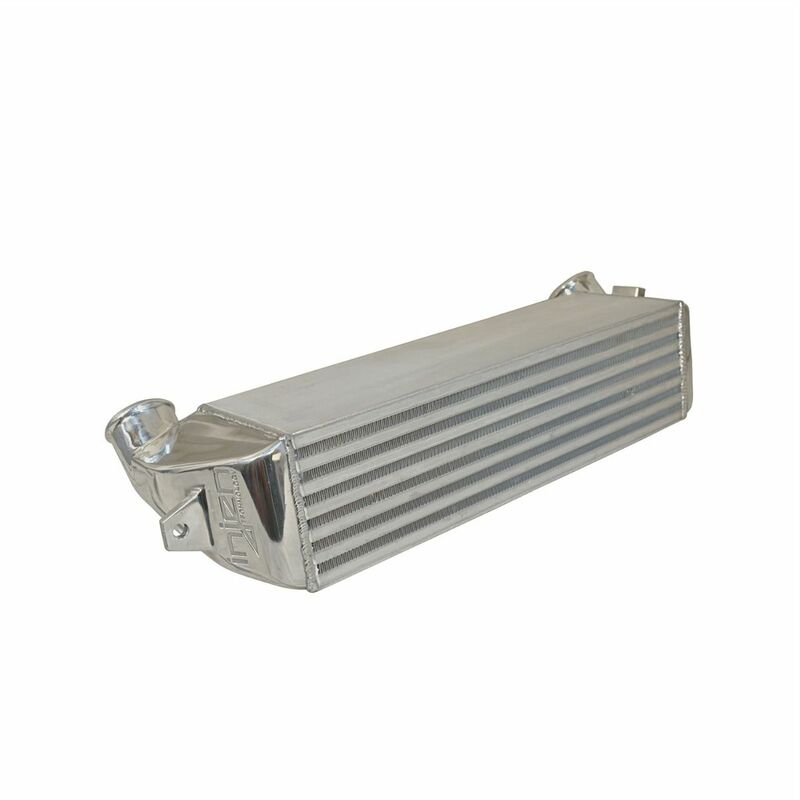 The plate is made from strong yet lightweight 6061-T6 aluminum. Includes 4 black anodized aluminum thumb screws to hold your bottle bracket in place making installation and removal clean and easy. Rubber isolators are pre-installed on the back of the plate to keep from scratching your interior trim and also eliminate any noise.